Tyler Smith and Erica Hawley completed the World University Triathlon Championships in Kalmar, Sweden. In a Field of 53 Female starters Hawley finished 28th, while Smith finished in 29th competing in the Men’s field that featured 76 competitors. 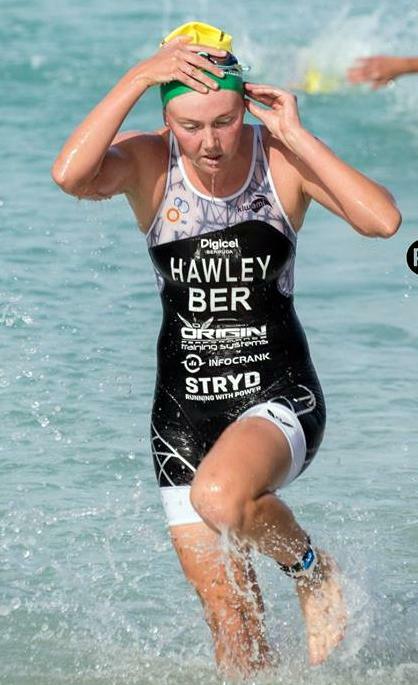 Hawley clocked a time of 1:00.45, she covered the 750m Swim in a time of 9:57, she would clock 30:48 over the 20K Bike course and then she closed out with a time of 18:22 on the Run Course. Smith was clocked across the line in a time of 53.41, he completed the 750m swim in 8.50, he then clocked a time over the 20km Bike course of 27.48 and then closed out with a time of 15.38 during the 5km Run course.